Through Oct. 3, Air Canada Vacations (ACV) is offering agents 2% bonus commission for Celebrity Equinox bookings. Valid on select sailings from June to September 2019, the offer applies on oceanview category staterooms or higher booked under a non-refundable deposit promotion code EQ4P NO REF DEP. Plus, the first and second guest receive four perks: Premium Beverage Package, Wi-Fi, $150 onboard credit and Prepaid Gratuities. 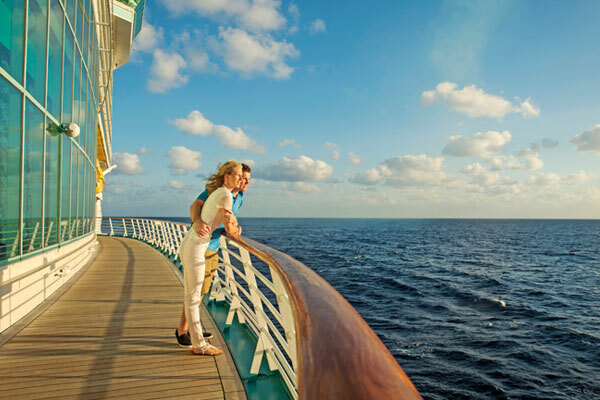 Third, fourth and fifth guests can take advantage of a 50% off cruise savings. Until Sept. 30, agents’ clients will receive free transfers from the airport to seaport and back.